We believe people have a right to be healthier, happier, more successful and more inspired by spending more time unplugged from technology and plugging into nature, paying attention to the people and things that matter most, eating healthy locally grown and organic food, creating richer local connections with the people in their community. We created Northern Edge Algonquin in 1995 as a sanctuary from cell phones and constant connectivity to provide meaningful employment, and grow experience and supplier connections with our community that creates a sustainable, joy-filled local economy which helps our guests rediscover themselves, empower one another and reconnect with nature.Todd and Martha Lucier purchased the original property that is home to the Edge; a forested lot with a small log cabin on Algonquin Park’s Kawawaymog Lake. Since 1997, steward and chef Greg Waters has built and supervised the evolution of the facility that is a natural oasis and a welcoming home to travelers and retreat guests. 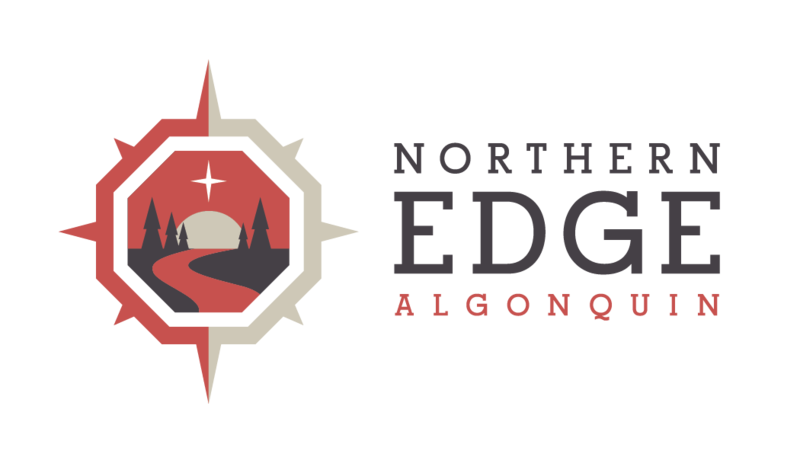 Over more than 20 years the Edge has hosted hundreds of events, thousands of guests and organically grown into the largest solar powered retreat in Canada. Over the years many team members and partners have contributed their hands and hearts to helping grow our award-winning facility and nationally recognized experiences; as some of the best in Canada – right here at Ontario’s Algonquin Park. Meet our team and learn more about the Story of the Edge and our Green practices.